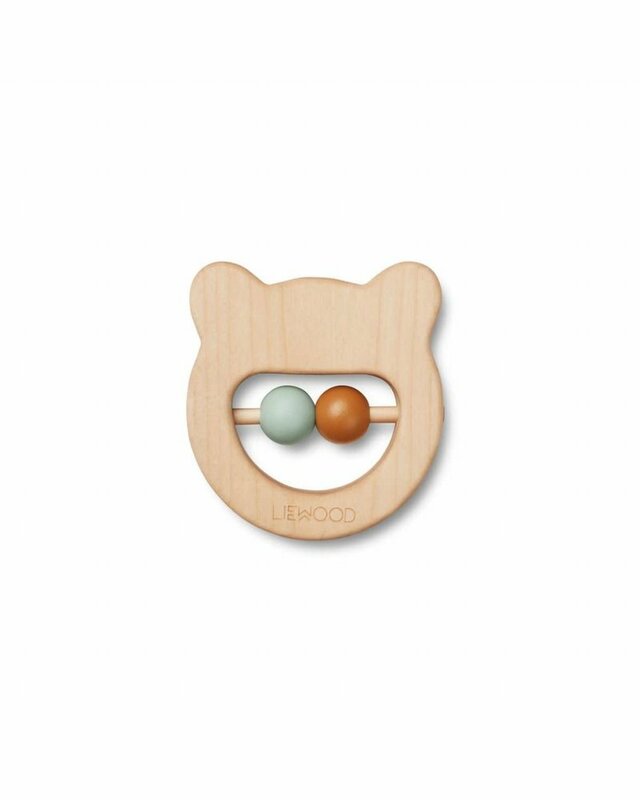 Liewood's new teethers/rattle is super cute and fun to play around with. It is the perfect distraction on the go. 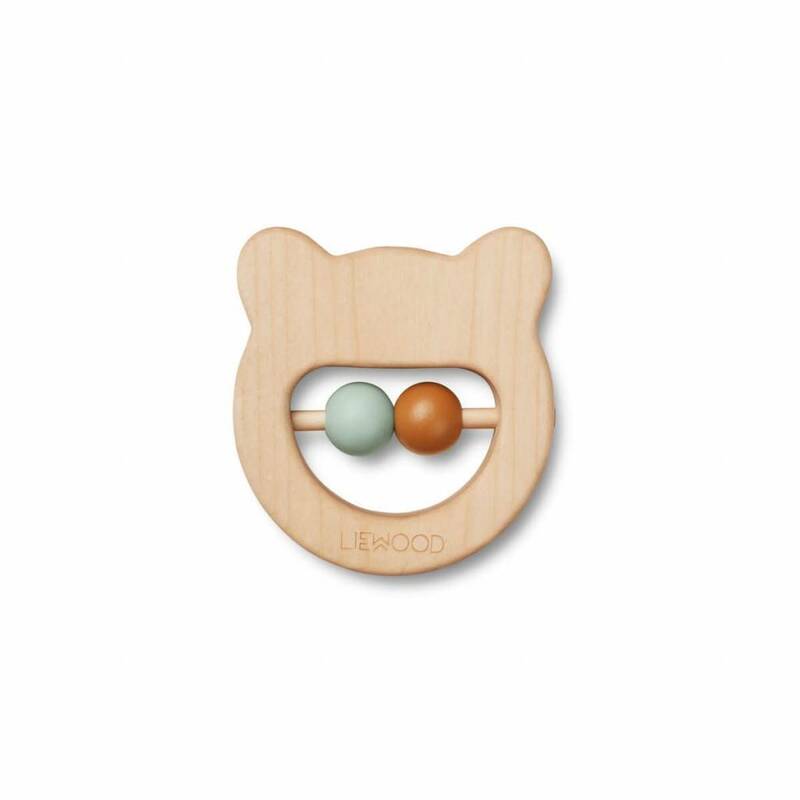 Ivalu is a beautiful addition to the collection of toys.